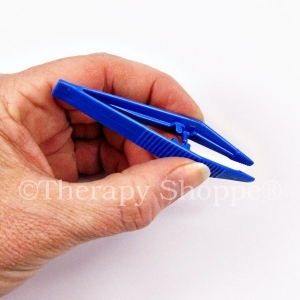 Super duper deluxe strawberry tongs that make an awesome pre-scissor and finger grasp skill training tool! 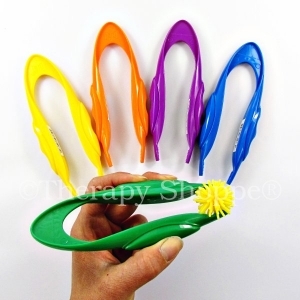 These one-of-a-kind kids tongs feature ribbed finger grips and an adjustable finger guard that keeps kid's index fingers (or thumbs) in place. 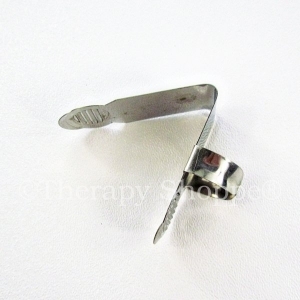 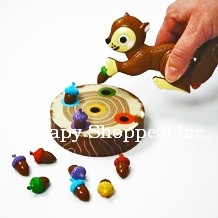 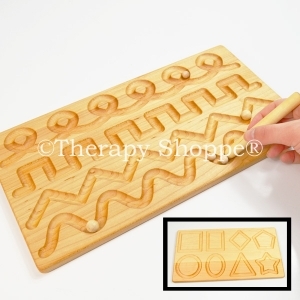 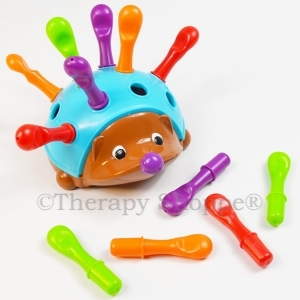 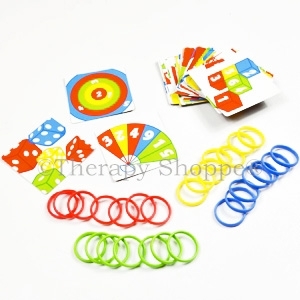 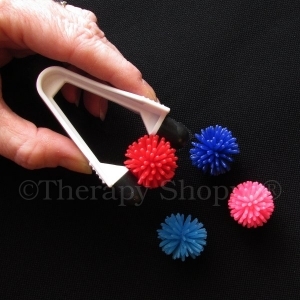 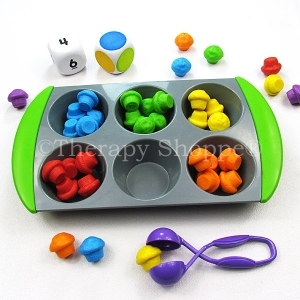 Another innovative fine motor finger skills tool from the Therapy Shoppe®!